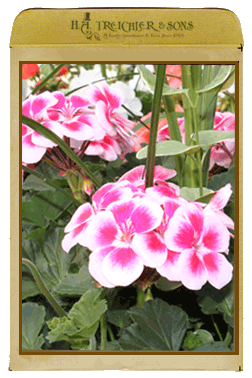 Annuals are the flower power behind every gorgeous garden, hanging basket and patio pot. 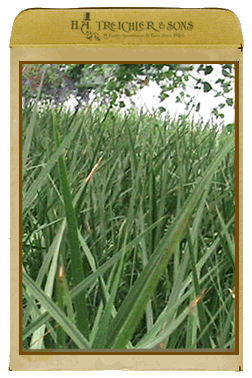 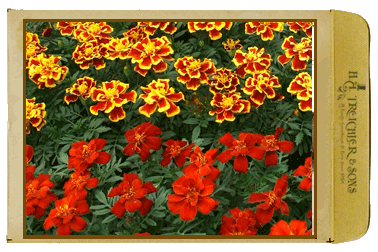 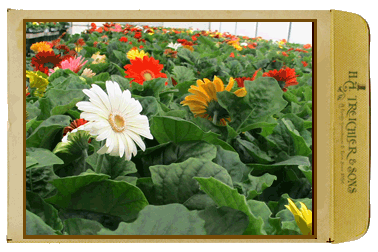 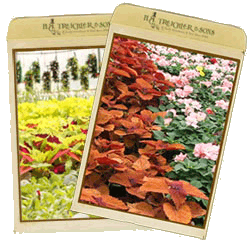 They are showy, easy-to-grow favorites of both new and experienced gardeners. 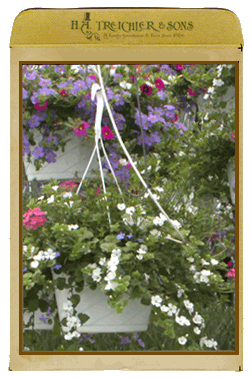 And when you choose Proven Winners® annuals, you can count on having big beautiful blooms all season long with minimal care.